Today I want to zero in on a class of commonly prescribed drugs that has me very concerned. 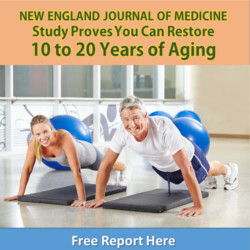 This entry was posted in Men's Health and tagged prostate cancer, statin drugs, testosterone on November 10, 2014 by Advanced Natural Wellness. Men: Are these chemicals castrating you? … And get your T on! As we men age, our testosterone levels take a beating. This entry was posted in Men's Health and tagged low t, testosterone, xenoestrogens on October 24, 2014 by Advanced Natural Wellness. We men didn’t have it easy in our younger years. This entry was posted in Men's Health and tagged low t, testosterone, xenoestrogens on April 4, 2014 by Advanced Natural Wellness. This entry was posted in Men's Health and tagged erection, mens health, prostate on February 17, 2014 by Advanced Natural Wellness. 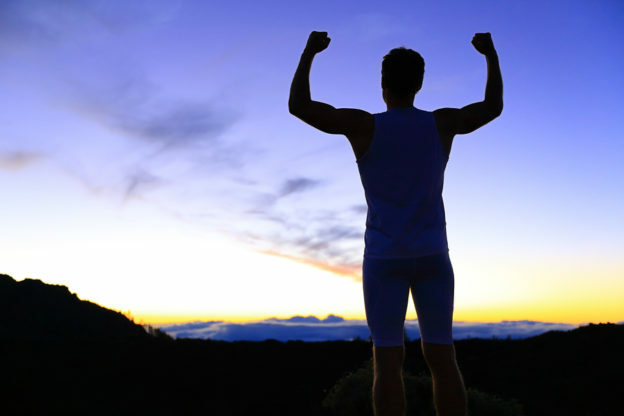 The REAL secret to reviving your manhood – and your heart! This entry was posted in Men's Health and tagged libido, low t, testosterone on May 27, 2013 by Advanced Natural Wellness.